October is Breast Cancer Awareness month and many survivors share their courageous journey of battling cancer. Those who however lost their battle may not be here to tell their story but their fight still inspires others today. 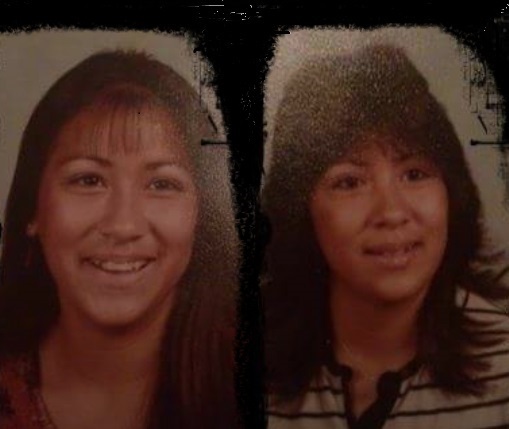 When Sonia Garcia lost her twin sister Sophia Wells almost 20 years ago to breast cancer, it was to say the least very difficult. She did not just lose a sister but her best friend. “She was my hero, my twin, my confidante, my better half…she showed dignity and strength but she lost the fight to the ugly breast cancer,” she said. The legacy of love Wells left behind, shared Garcia, was powerful and of absolute courage. Her oldest daughter was only 7-years old when she passed away in April 1999. But before she left she gave birth to her youngest daughter, a living testimony. After finding a lump in her breast and being diagnosed with breast cancer in 1996, Wells went through chemotherapy for years. Upon her last treatment, doctors informed her she was pregnant. Ignoring doctor’s advice to abort the unborn child, she miraculous gave birth to a beautiful and healthy baby girl. Wells lived a life where she “searched” for God and she found Him. Regardless of the outcome she was a fighter and put all her trust in God. Garcia remembers her twin every year during breast cancer walks and wearing the pink ribbon. She expressed how she thinks of her sister every day. “It does not surprise me that I dream about her when we were back in time and it was just us against the world, carefree, no sickness and no disease…it was just me and my twin,” she said. Despite her passing, Wells is gone but not forgotten. Garcia encourages all women with breast cancer to never give up, despite the circumstances. In memory of “Sophia Wells” 9-3-67-4-11-99.